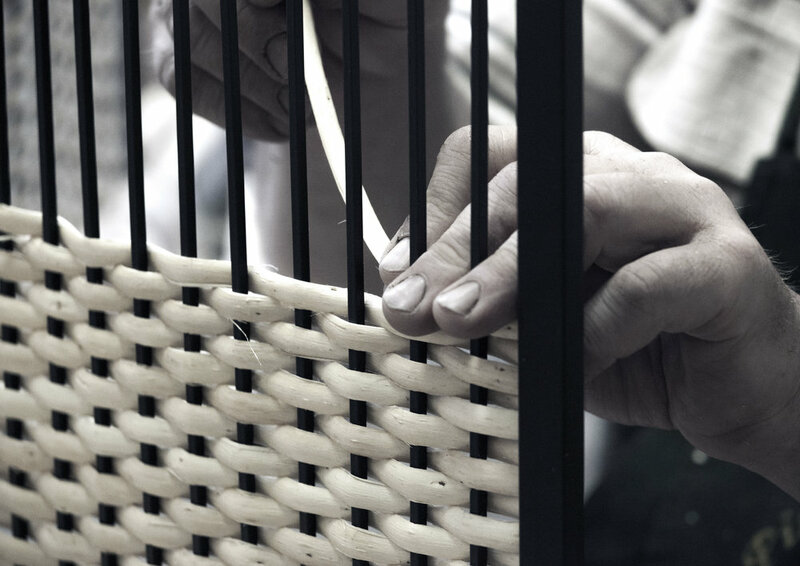 "Meet The Wicker" emphasize the strength of collaboration of craft and industry. By combining the traditional craft with the industrial metal frame the project aims to go away from the crafty look of wicker weaving and instead reinterprets the plants core values. The result is a series of products reflecting different qualities of the wicker material implemented in industrial metal furniture. Natural wicker varies in thickness, and therefore it lends itself to be used for different products and functions. 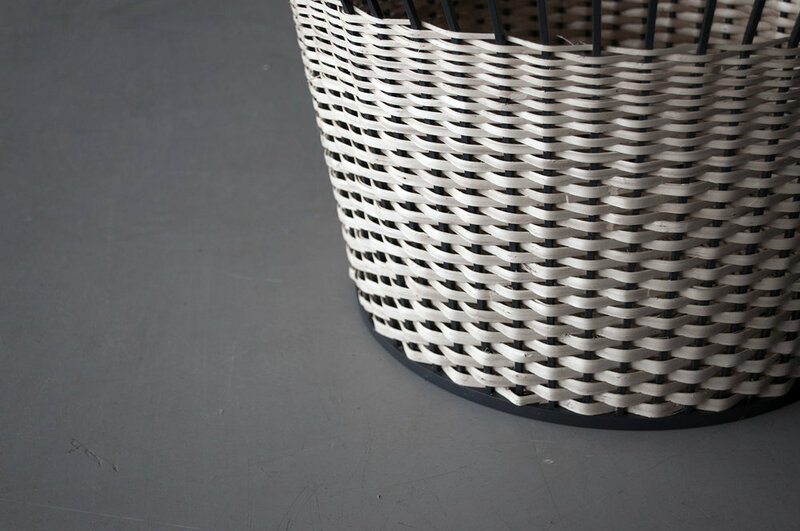 The woven parts of the furniture emphasize the structure of the natural wicker. 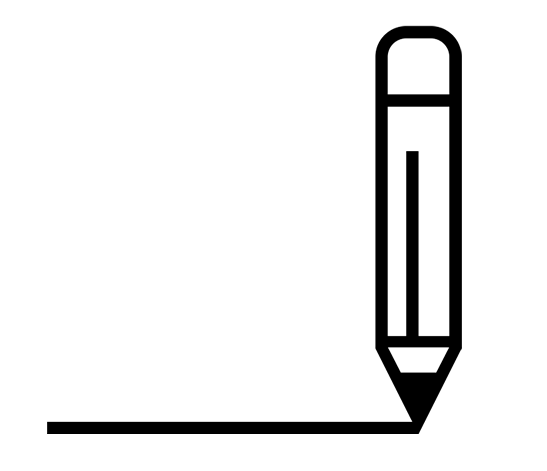 The gradient in thickness varies from 2cm, for 2 years old wicker, to only a few millimeters, for very young wicker. All plants have been harvested during a specific time in spring, therefore staying white and not becoming yellowish over time. Latvian craftsmen who have mastered the skills of wicker growing and weaving.